This is the official website for Wild Spots Cattery. 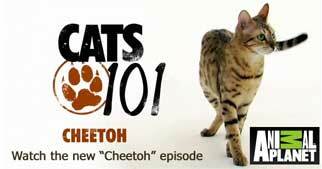 Wild Spots Cattery is a authorized breeder, a member of the Cheetoh Breeders Association and is a registered breeder with the United Feline Organization. This is the official website for Wild Spots Cattery. 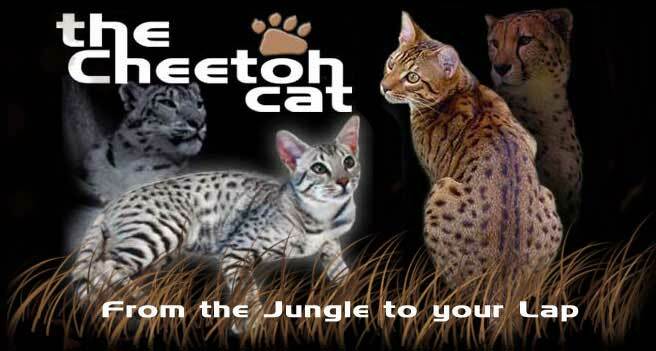 Wild Spots Cattery is a authorized breeder and member of the Cheetoh Breeders Association and is a registered breeder with the United Feline Organization.